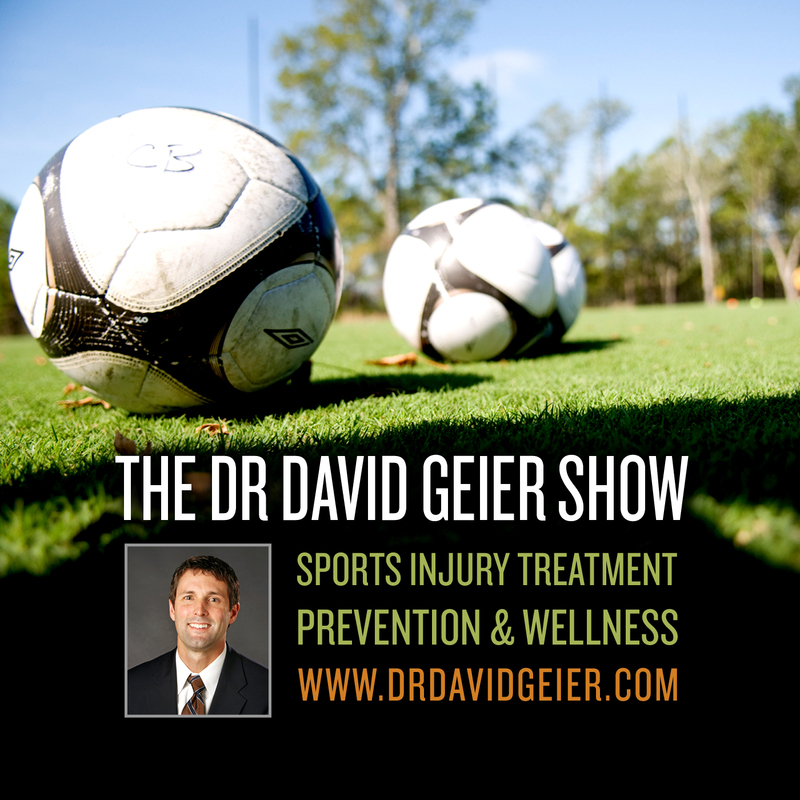 Episode 29: What can parents and healthcare providers do to make kids more active? This is a quick reference list for the locations of show topics in Episode 29 of The Dr. David Geier Show. Childhood obesity is increasing in the United States, and it risks the health of our youth. What can parents and healthcare providers do to make kids more active? Can surgery be performed for a biceps tendon injury at the elbow? Would growth hormone or testosterone help my triceps tendon injury heal? What is your opinion of neutraceuticals like glucosamine and chondroitin for microtrauma? Is my thumb injury an ulnar collateral ligament injury? 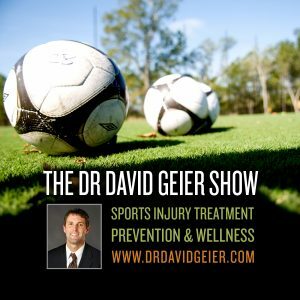 Do I need surgery for my syndesmosis ankle sprain? Do professional athletes rehab differently after ACL surgery than other athletes?